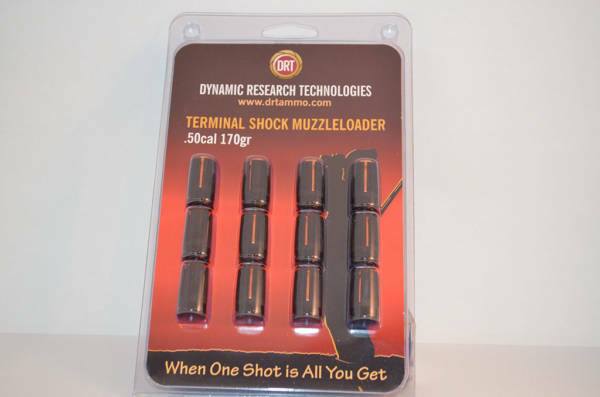 DRT Ammunition is proud to introduce the new 50 Cal 170gr. TSMZ. 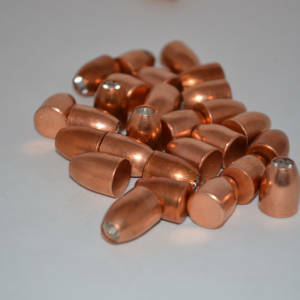 This Terminal Shock Muzzle Loader bullet is .451dia and comes with Harvester Sabots in a 12 round package. 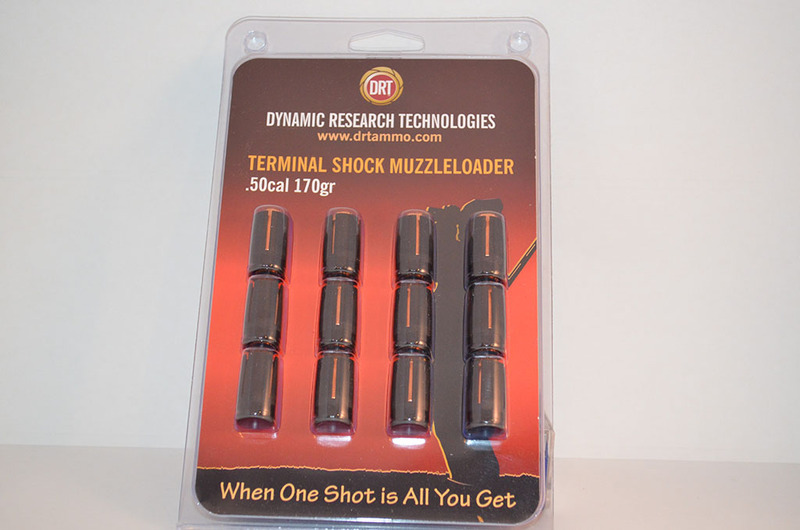 The new TSMZ line was made to extend the range of the common inline muzzleloader, offering a non-lead projectile that is more consistent, and provides the terminal ballistics on which DRT builds its reputation. Our powdered core has given the bullet an unprecedented stability and will shoot less than a minute of angle at 100 and 200 yards out of a quality rifle. We used 115gr of Blackhorn 209 with CCI 209 shotshell primers and a Thompson Center Triumph to test this bullet for accuracy. We also used 150 Gr (3 pellets) of White Hots in a TC Encore Pro Hunter. The TSMZ is a powdered core, just like our other projectiles, and is incredibly devastating. The bullet will pass through bone and parts of the bullet core remain in tact continuing to move through the animal, which makes it perfect for hunting – causing massive internal damage. 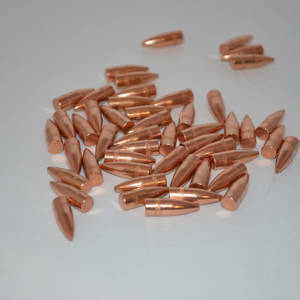 This truly is an accurate and deadly bullet, unlike any other available. 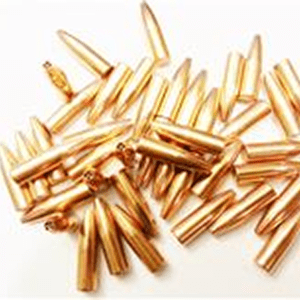 By purchasing from this site, you confirm that you are of appropriate age to purchase ammunition and there are no local, state or federal laws prohibiting you from purchasing, receiving or owning ammunition. Knowing your local laws is your responsibility. If an order to a address known by DRT Ammo to be in a restricted locality, DRT will cancel the order.